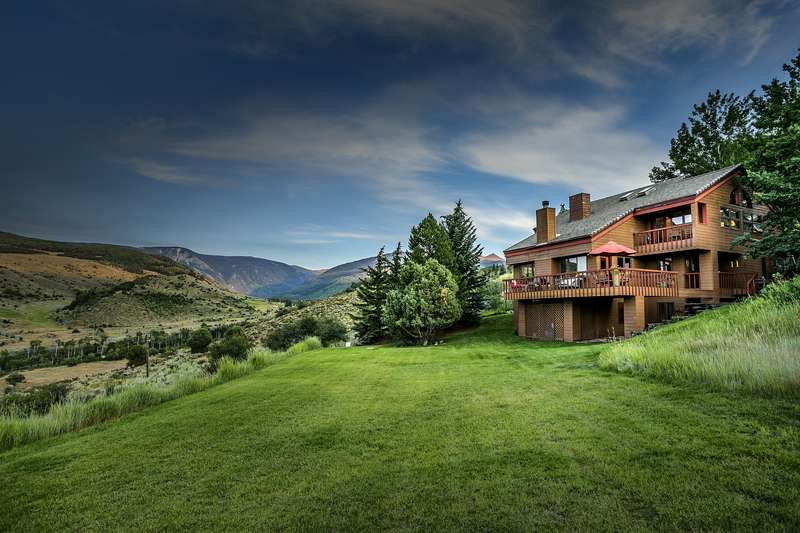 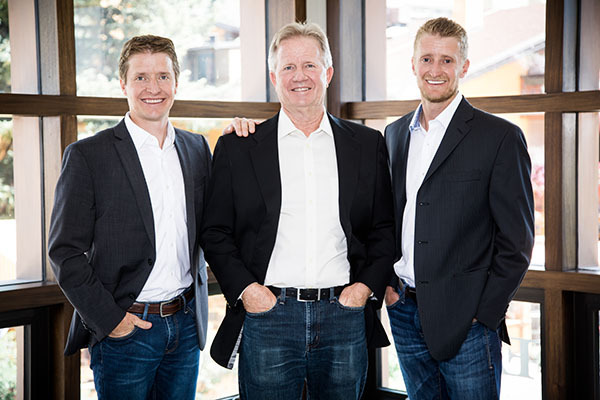 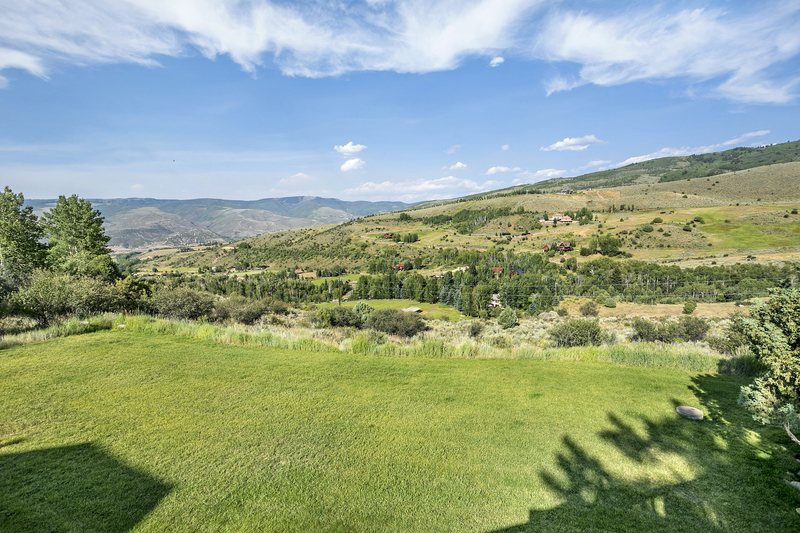 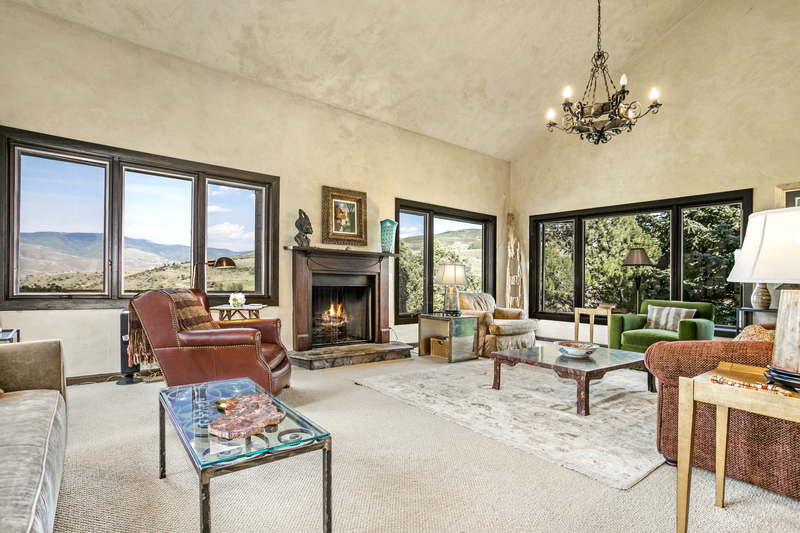 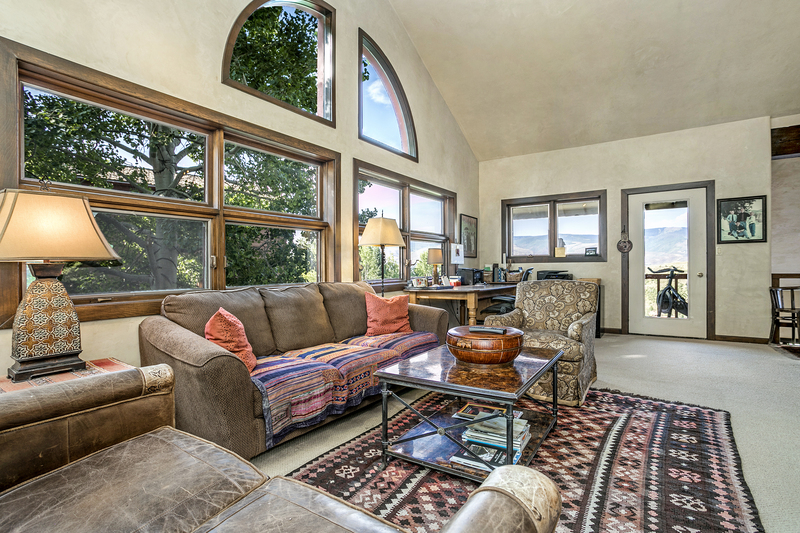 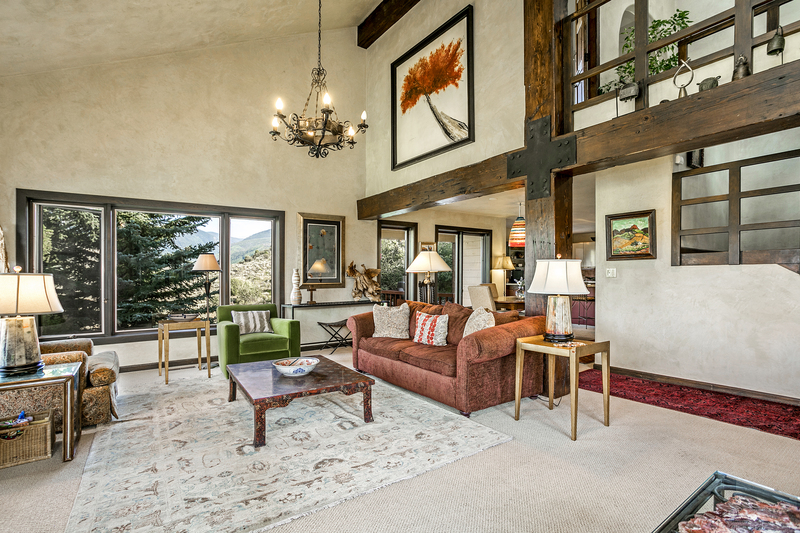 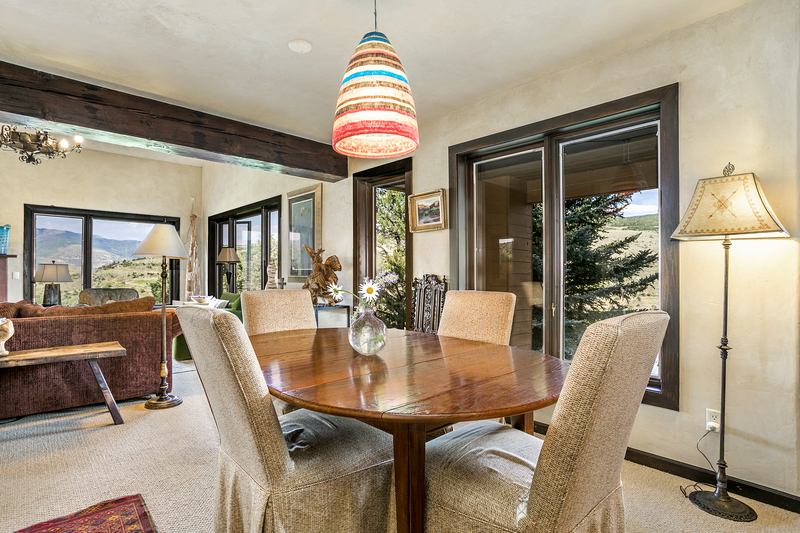 Exceptional unobstructed views of the Lake Creek Valley and Finnegan’s peak define this rare opportunity within the coveted Lake Creek neighborhood. 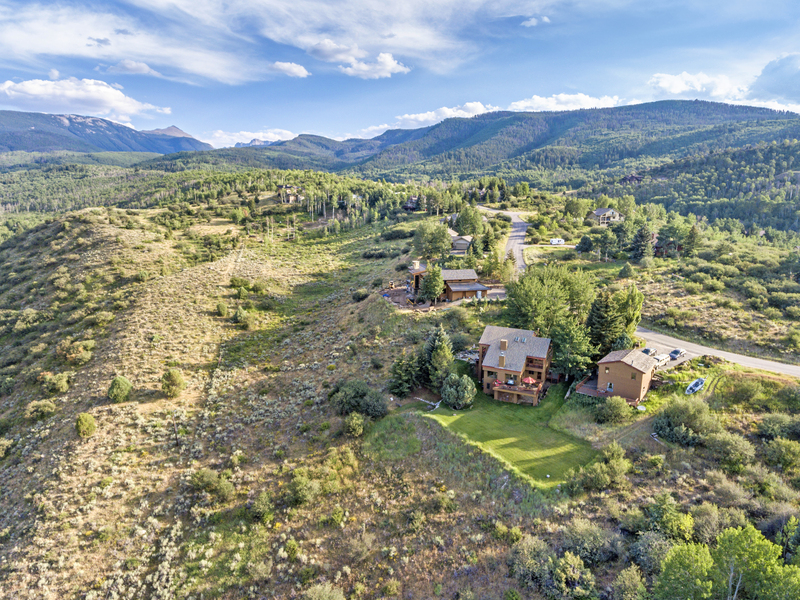 Situated on 1.67 acres, this single-family home boasts incredible outdoor living spaces and a rare large flat lawn perfect for outdoor living and entertaining. 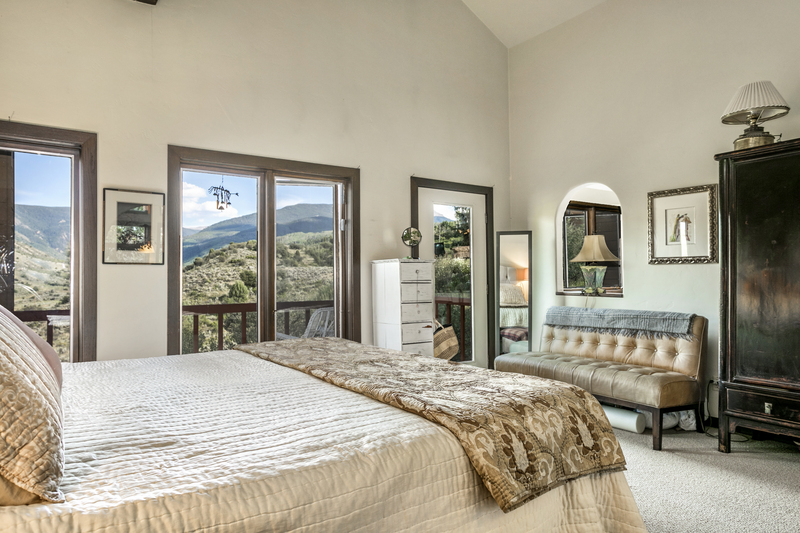 The main home features four-bedrooms, additional family rooms and multiple outdoor decks and patios. 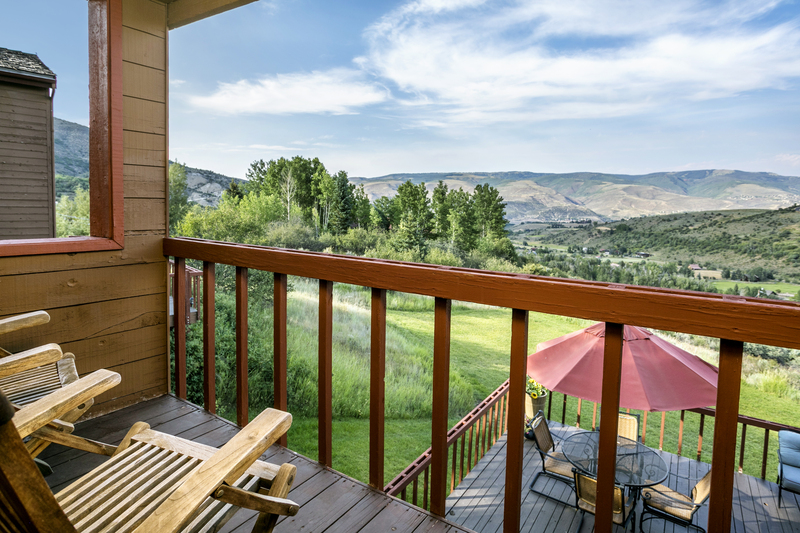 Enjoy your time on the expansive living room deck while enjoying the unobstructed mountain views and sounds of Lake Creek below. 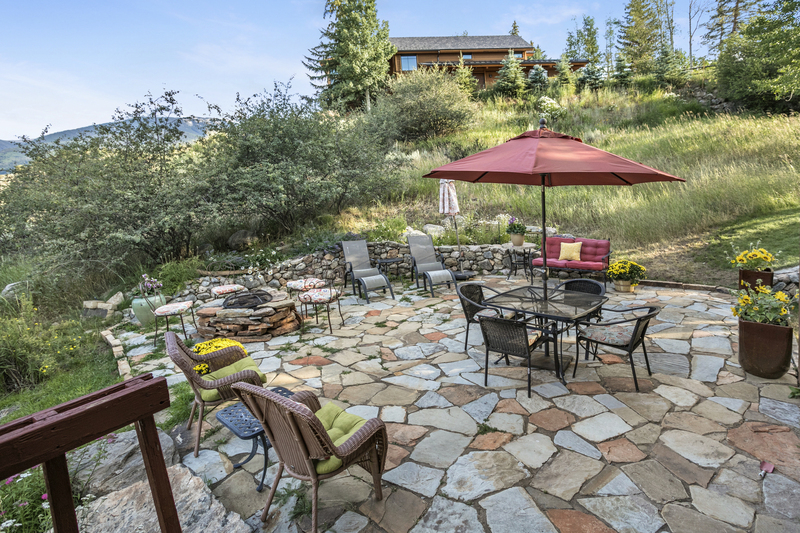 If a more intimate experience is desired, the large side patio with fire-pit is perfect for relaxing while hearing nothing but the wind and birds. 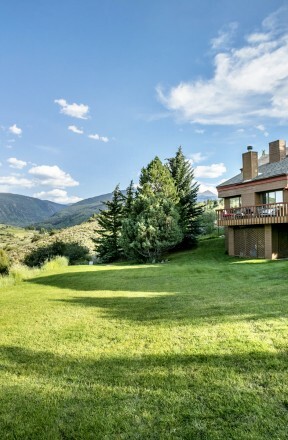 There is a completely separate one-bedroom apartment residence with a full kitchen and its owns spacious deck. 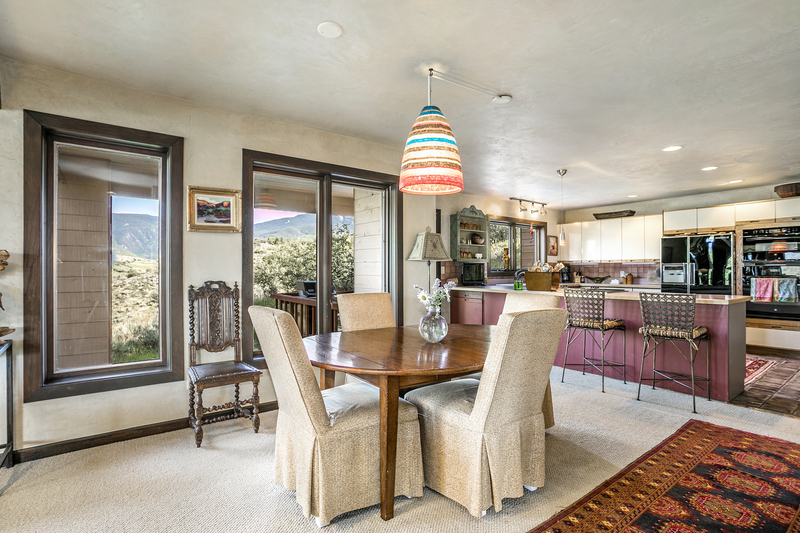 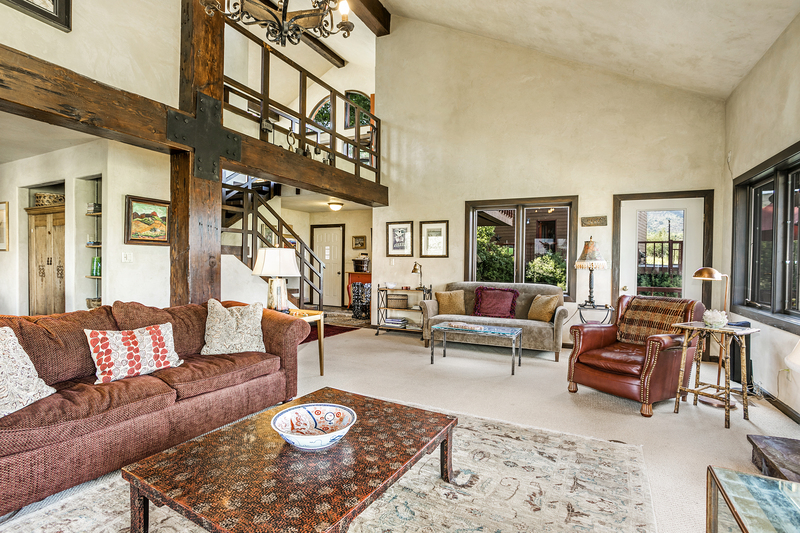 An ideal setting for guests, caretaker or rental. 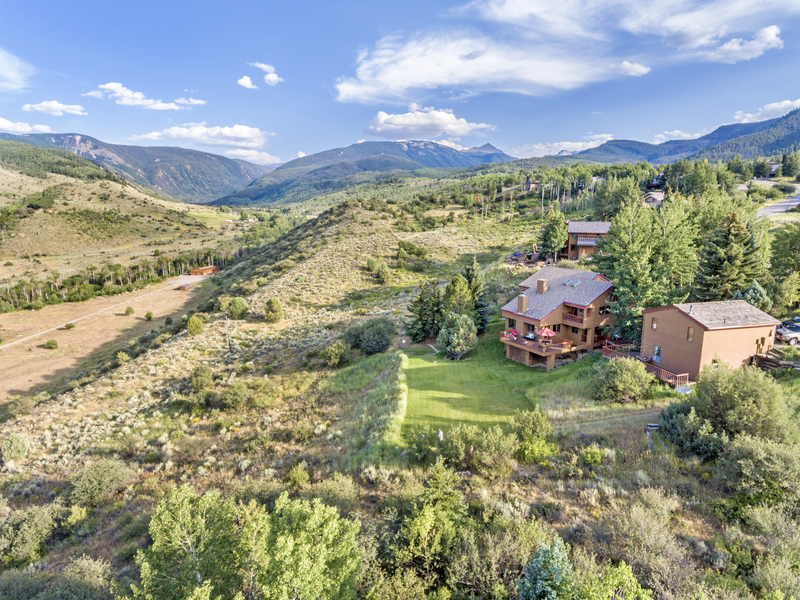 Only minutes from downtown Edwards, this home feels miles away with no I-70 noise impact, big views and being located towards the end of the cul-de-sac on Eagle Crest Road.